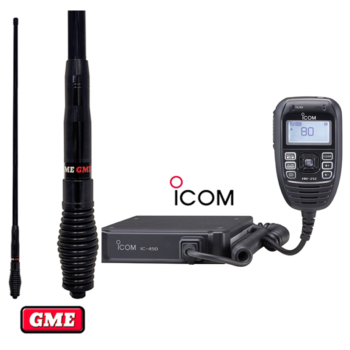 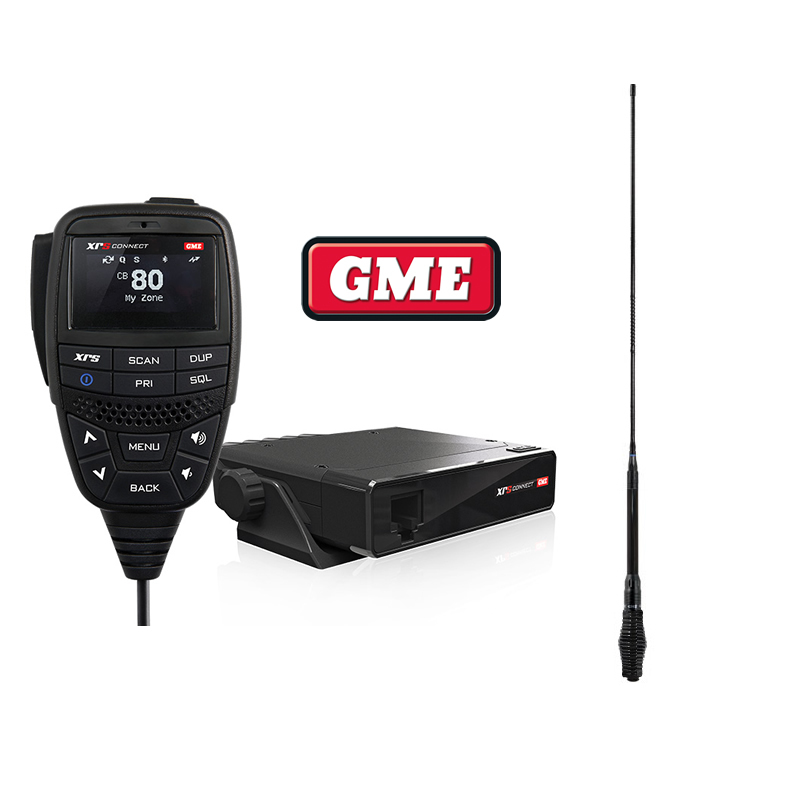 GME XRS-330C is a new generation of connected UHF CB radios with unique features exclusive to GME; including the XRS Connect smartphone app, and the recently released, game-changing XRS Connect Location Services smartphone app. 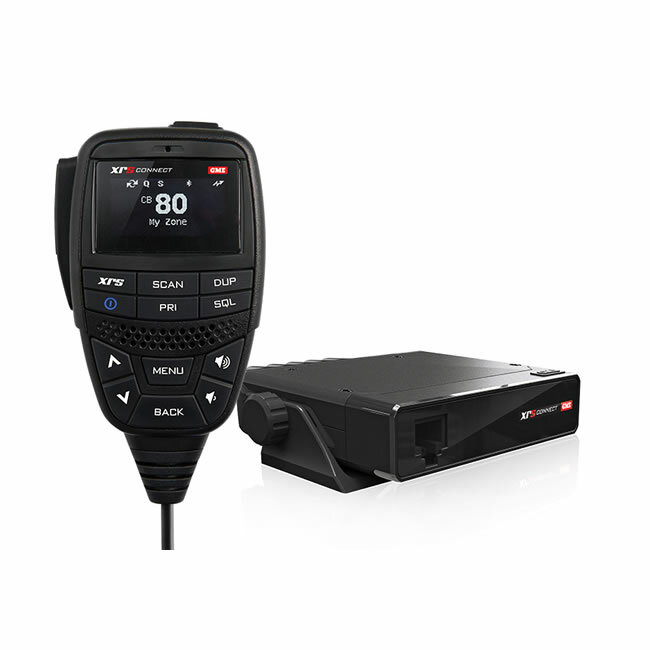 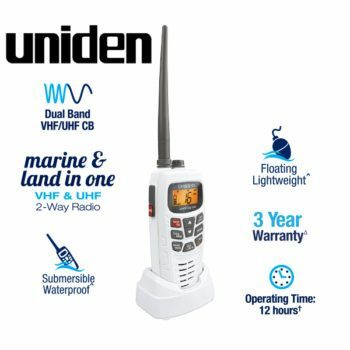 Combined with a market-leading Speaker Microphone featuring a bright, anti-glare OLED display and powerful 2 watt front-facing speaker, the XRS Connect range of radios offer outstanding performance in the toughest conditions. 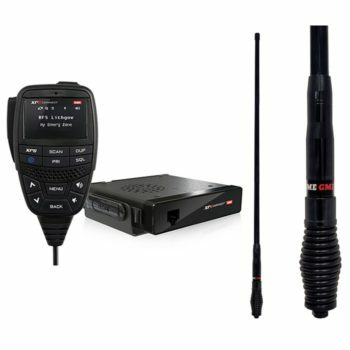 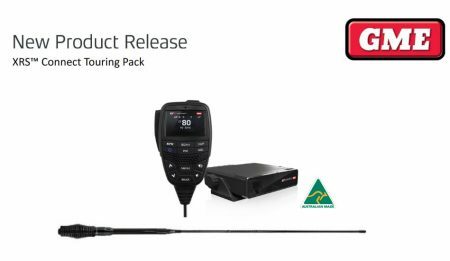 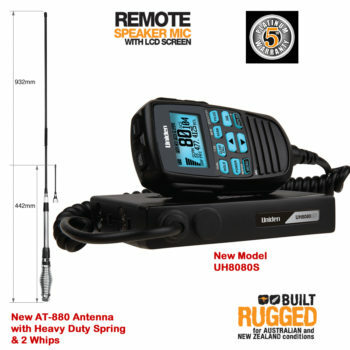 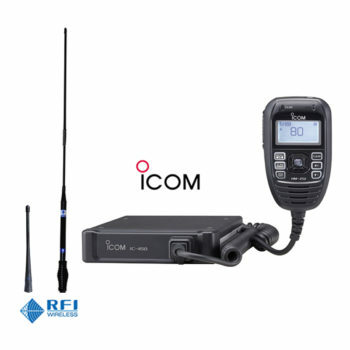 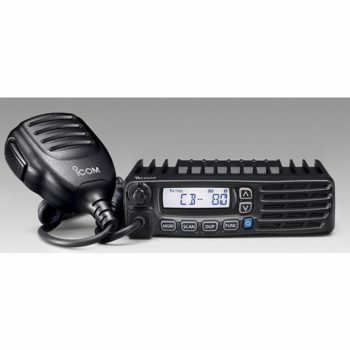 The XRS Connect Touring Pack pairs the popular XRS-330C Super Compact UHF CB Radio, with the AE4018BK1 elevated-feed antenna, the perfect solution for those users looking for the ultimate communications setup for their 4WD tourer.